CLOVIS, Calif. (KMJ) — An elderly Clovis man is accused of killing his 77-year-old wife. 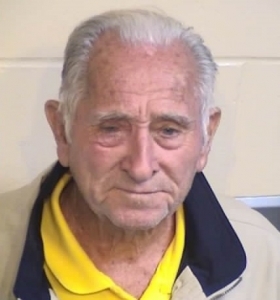 82-year-old Kenneth Wright allegedly murdered his spouse, Maradee. Her death was initially reported as a suicide, but Fresno County Sheriff’s investigators say evidence at the scene pointed to a homicide. Anyone with any information on the killing is urged to call valley CrimeStoppers at 499-STOP.